This week Joce and Siv walk you through the events of the final beta that took place this last weekend, as well as how to communicate and work well as a team while in game. They then take a listener question about the Merchant Alliance voyages. Siv is back after having his tonsils removed to talk to Joce about how to navigate on the high seas! Learn all about the parts of your ship, as well as the tools available to you and what happens when you get caught in a storm. 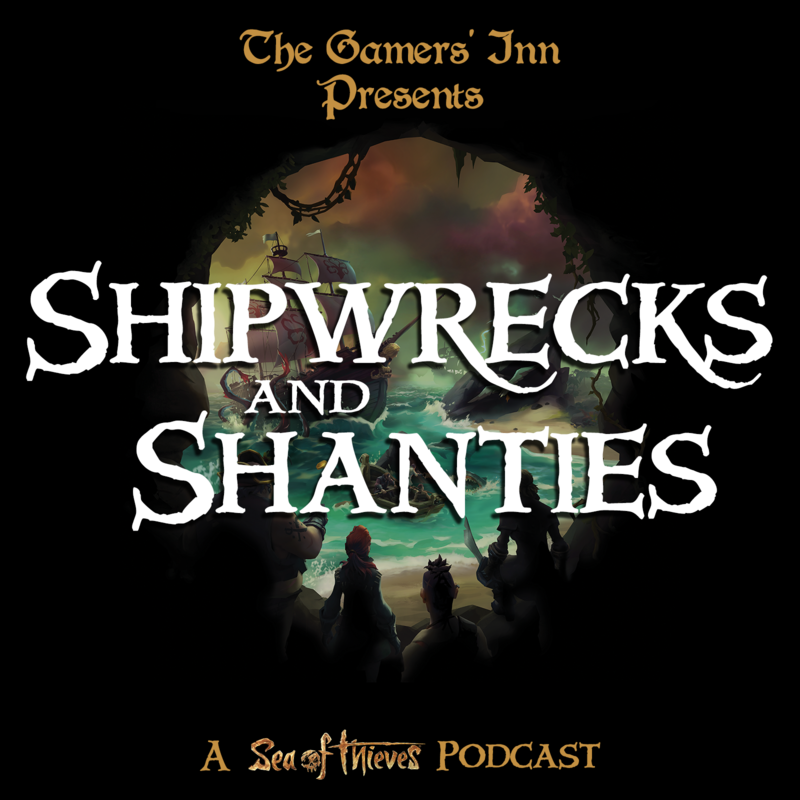 This week Joce and Siv talk about the enemies you’ll face in Sea of Thieves, and how you’ll go about defeating them! From skeletons, to sharks, to krakens, to other players, they break it all down for you so you know what to expect when sailing the high seas. They also take a question from the SAS Discord channel, wondering how the shape of your pirate will impact your combat experience. On this episode of SaS, Siv and Joce take a look at the cosmetic items available in game, as well as talk about the character creation screen that was revealed in this past weekend’s stress test. They also cover news of microtransactions being added to Sea of Thieves, and why they think Rare has finally done it right where so many other companies have failed.